Sab The Book Eater: 4 STARS for Not In The Script by Amy Finnegan, Book Talk with The Author, and a Giveaway! 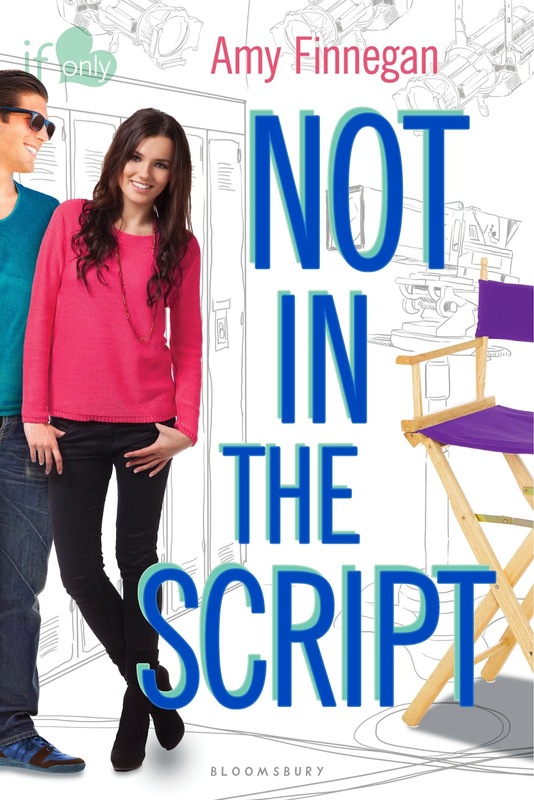 4 STARS for Not In The Script by Amy Finnegan, Book Talk with The Author, and a Giveaway! THANK YOU, AMY FINNEGAN. You helped fuel my book eater ways once more! I honestly didn’t know what to expect when I started reading this book. All I knew was that it had a cute cover so I figured it’ll be another cutesy story. Obviously, the title screams: ACTORS! But I didn’t expect it to be about big celebrities complete with paparazzi and crazy tabloid gossip – the works! (Not reading book blurbs is slowly turning into a bad reading habit of mine) Being the celebrity-crazy person that I am, I got all giddy once the story picked up. I’m always interested to see just how in-depth an author can get in terms of showing what a celebrity goes through behind-the-scenes. I’m no expert but I can say Finnegan definitely did great on that aspect. I really liked the small details in the background like how directors bark orders before they shoot a scene or crew members getting all frantic on set during production. All those truly shaped the story the way it should. It added that something that is usually absent in similarly themed books. Usually the entertainment industry either appears overly dramatic or glamorous behind-the-scenes in some books. But here, it doesn’t seem so far off because we can actually see work being done instead of main characters just being pretty and being chased by fans and paparazzi. Another aspect I liked is how normal Emma and Jake are. Sure they’re rich and famous and beautiful BUT amid all that, you can simply enjoy the story through the eyes of two very normal teens. They have big selfless goals to achieve and dreams they’re determined to fulfill. And best of all, they’re neither too sappy nor too cute. If they weren’t celebrities, they’d be dating like regular people. It’s both refreshing and fun to read a romance that’s just right – enough to give you feels and make you happy sigh. I guess the only thing I had trouble with is how many characters there were in one relatively short book. It’s not really that big of an issue but it gets kinda challenging to keep up in the beginning with all the characters being introduced. But once you get the hang of it, the story progresses nicely and finishes on a really good note. You’ll find yourself missing the characters and wondering how they’re doing even before the last page is turned. It’s an entertaining contemporary from Amy Finnegan you’d definitely want to add and bump up on your to-be-read list. Long story short: I asked Amy Finnegan to answer my questions using book titles. Check it out! What about catching up with old friends? 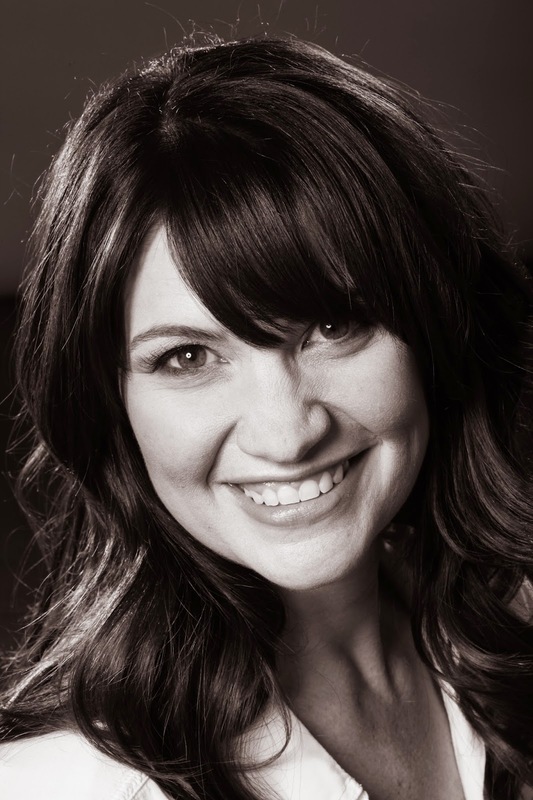 About the author: Amy Finnegan writes her own stories because she enjoys falling in love over and over again, and thinks everyone deserves a happy ending. She likes to travel the world—usually to locations where her favorite books take place—and owes her unquenchable thirst for reading to Jane Austen and J.K. Rowling. Her debut novel, NOT IN THE SCRIPT, came about after hearing several years of behind-the-scenes stories from her industry veteran brother. She’s also been lucky enough to visit dozens of film sets and sit in on major productions such as Parks and Recreation and Parenthood. You can follow Amy on Twitter: @ajfinnegan, Instagram: StrangerThanFictionWriter, Facebook: Amy Finnegan, Author. Or Visit her at AmyFinnegan.com.